Vivian C. Wong is a research methodologist in the field of Education. Vivian C. Wong is a research methodologist in the field of Education. 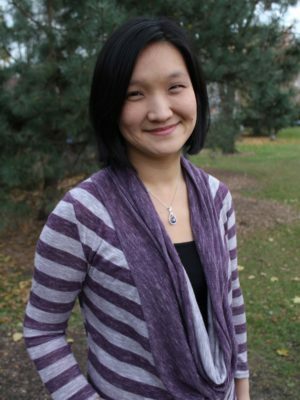 Currently, Dr. Wong is an Assistant Professor in Research, Statistics, and Evaluation in the Curry School of Education at the University of Virginia. Her research focuses on evaluating interventions in early childhood and K-12 systems. As a methodologist, her expertise is in improving the design, implementation and analysis of experimental, regression-discontinuity, interrupted time series, and matching designs in field settings.